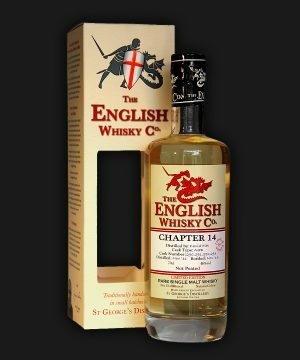 England has a long history of producing single malt whisky. 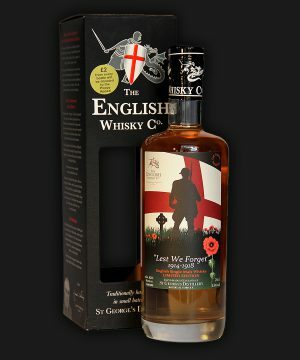 However, the production of English single malt whisky ceased around 1905 with the closure of Lea Valley Distillery by the Distillers Company Limited, one of the forerunners of Diageo. 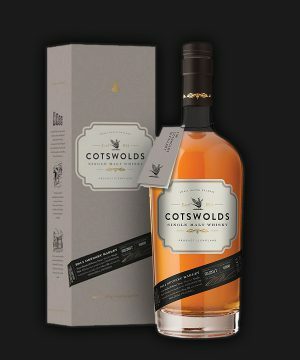 In 2003, St Austell Brewery & Healey Cyder Farm announced the first production of a "Cornish" single malt whisky in 300 years - the growth of the industry continued with James Nelstrop selling English single malt whisky from St George’s Distillery in 2006. England currently has 14 whisky distilleries spread across England in various stages of development; Whisky production is a slow process, new-make spirit must be matured for a minimum of three years in wooden casks before it can legally be called whisky - only three English Distilleries have single malt whisky available for sale, the other eleven distilleries are still a work in progress either soon to enter production or in the process of laying down casks to mature.